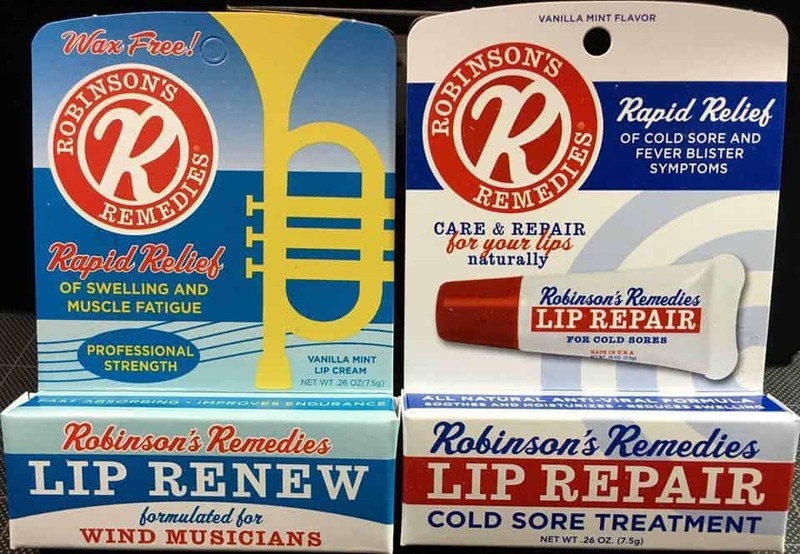 So, here is one of the many answers and the way I see it working……..
a little info on why Lip Renew was invented…….. I first invented Lip Repair to deal with my own cold sore problem so I wouldn’t have to end my playing career. Friends and colleagues were buying Lip Repair for cold sores that didn’t have a cold sore problem because it kept the chop swelling down and people kept saying, “Kenny, why don’t you invent something for us?! So, we went to work studying endurance athletes, we put ingredients in that not only take down swelling but also inhibit lactic acid buildup and vasodilators for blood flow and oxygen to the muscles. This is why you rub into the lips and the muscles around the lips and facial muscles. We also put in ingredients the start to heal cuts on contact. Finally, we designed it to soak in, in seconds so it could used by “wet and dry Lip” players and wax and grease free(wax and grease are actually bad for your lips) and won’t gum up reeds for woodwind players. 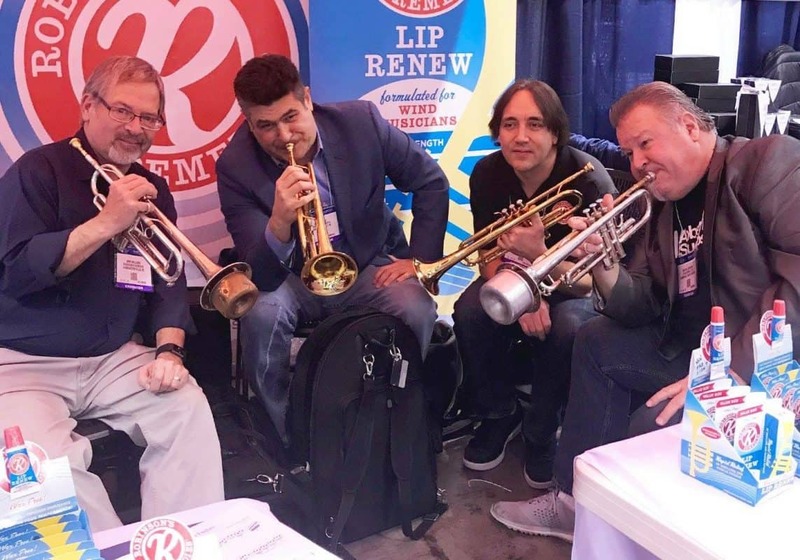 Wind musicians have their favorite brand instruments, mouthpieces, mutes, reeds, valve oil etc., but a many of us (me included) forget about the most important thing……..OUR PLAYING APPARATUSES……..The instrument is just an extension of that.